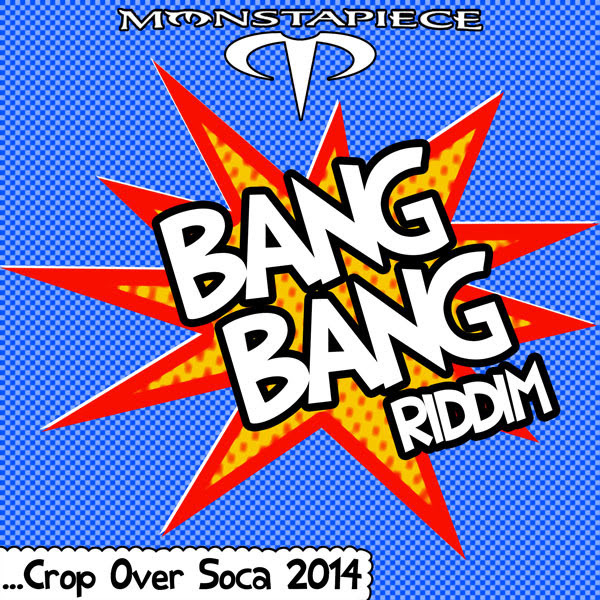 Barbadian hit house Monstapiece Entertainmentdelivers some of its top hits from the 2014 Crop Overseason, Barbados’ annual carnival celebration, with the aptly-titled compilations Bang Bang Riddim: Crop Over Soca 2014 – Various Artists and Sunburn Riddim: Crop Over Soca 2014 – Various Artists, both available worldwide from all major digital retailers on October 14, 2014, with pre-order available now, from FOX FUSE. 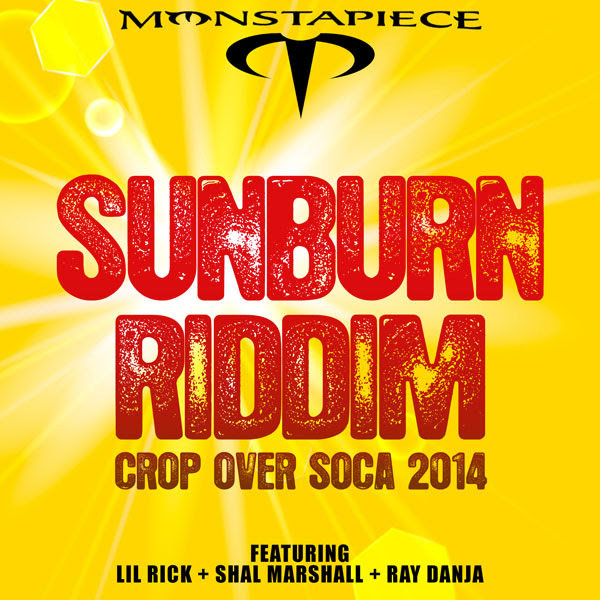 Bang Bang Riddim: Crop Over Soca 2014features three party anthems from soca stars Peter Ram, Mr. Killa, and Porgie and Murda with their massive hit “BenUp.” Sunburn Riddim: Crop Over Soca 2014 showcases three fete favorites from soca thrillers Lil Rick, Shal Marshall and Ray Danja. Now with their international debut, these hit tunes are available for soca fans to enjoy worldwide and year round. Famed soca producer Peter Coppin, who is at the helm of Monstapiece Entertainment, has been crafting his catalog of hits for 15 years now, for soca’s top stars. The release of these compilations also celebrate Monstapiece Entertainment’s foray into bringing soca music to the global forefront.